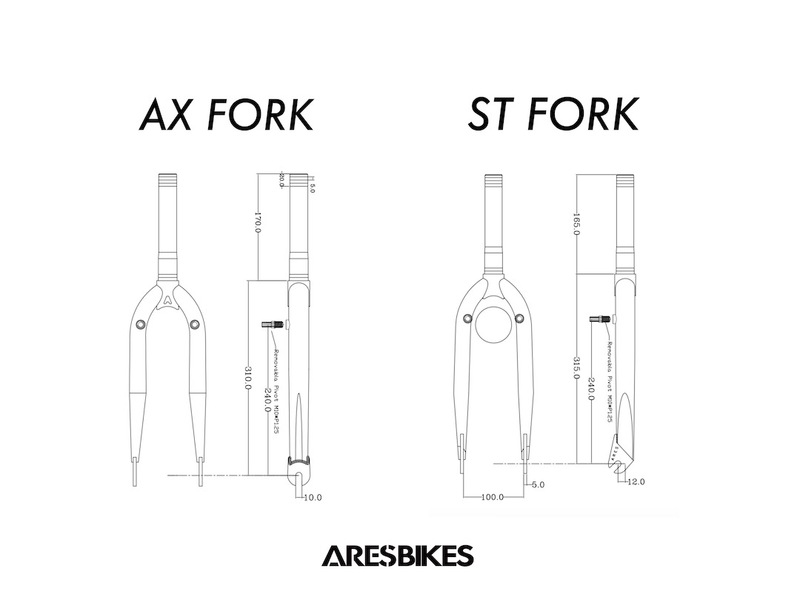 ARESBIKES.COM | ARES NEW FORK RELEASED IN 2019 !!! 10 12月 ARES NEW FORK RELEASED IN 2019 !! !